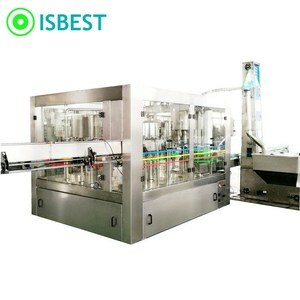 2 YRS Zhangjiagang Isbest Packing Machinery Co., Ltd. 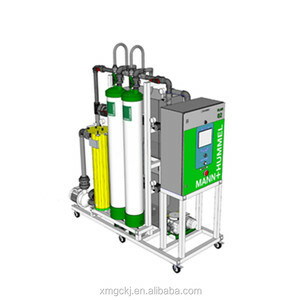 Product Application YXHB series constant pressure variable-frequency water supply equipment is a kind of multi-function water supply equipment. 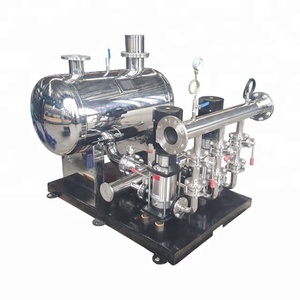 For the circulating water system, the water output of the circulating pump can also be controlled by temperature and other parameters to achieve the purpose of energy saving. 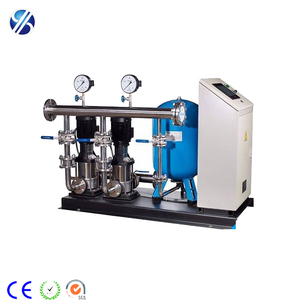 product Equipped with advanced control technology, set pressure according to the need, automatically adjust the speed of water pump according to the change of water consumption, realize energy saving water supply. 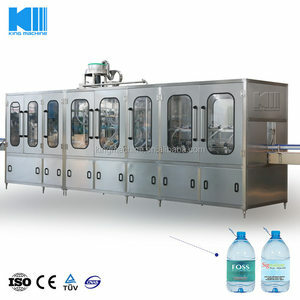 1 YRS Zhangjiagang City Lingguan Machinery Co., Ltd.
1 YRS Qingdao Yongying Environmental Protection Technology Co., Ltd.
Water permeates the minute pores of the membrane and is delivered as purified water. Impurities in the water are concentrated in the reject stream and flushed to drain. 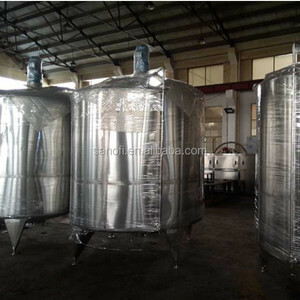 Food and beverage industry: filter for mineral water, wines and fruit juice 3). 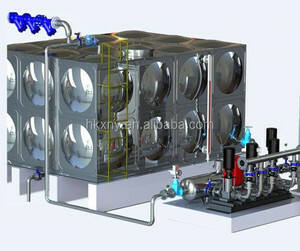 2 YRS Zhangjiagang City Rongfeida Packing Technology Co., Ltd.
Alibaba.com offers 32,813 water supply equipment products. About 8% of these are water treatment, 1% are chemical storage equipment, and 1% are testing equipment. 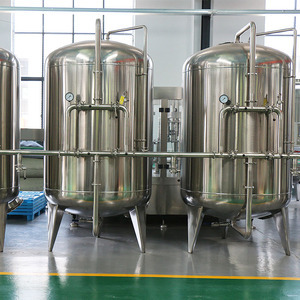 There are 32,813 water supply equipment suppliers, mainly located in Asia. The top supplying country is China (Mainland), which supply 100% of water supply equipment respectively. You can ensure product safety by selecting from certified suppliers, including 12,026 with ISO9001, 6,159 with Other, and 1,151 with ISO13485 certification.